At Desenio, we are passionate about interiors and specifically Scandinavian design. Our business idea is simple: stylilsh wall art should be affordable to everyone. Since the business was founded in 2010, we have grown exponentially. We boast an online presence in 33 countries and are steadily breaking into new markets. 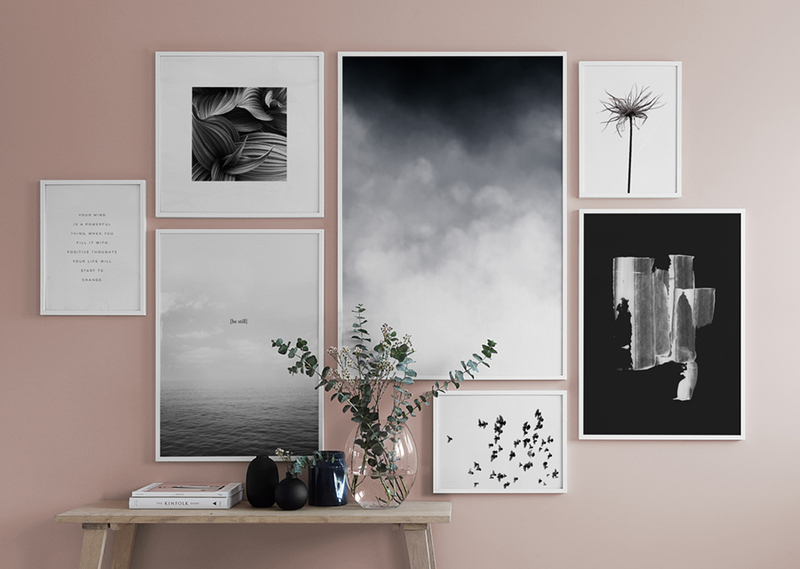 At Desenio, you will find Scandinavia’s widest range of posters along with frames, hangers, picture ledges and clips. We frequently add new items to our range, in order to keep abreast of the latest interior and Scandinavian designs. We have something to suit every room and style of interior. Our posters are printed on uncoated, premium matt paper (200g) of the highest quality. The paper has a luxurious finish. All posters (except those measuring 13x18cm and 21x30cm) are rolled and delivered in a cylindrical tube to prevent damage during transport. We also offer fittings such as frames, hangers, picture ledges and clips to facilitate your tableau creation. If you have any questions about our business, products or your order, kindly contact us at info@desenio.co.uk and we will be happy to help! Would you like some tips on arranging your gallery wall? Visit our Inspiration Rooms. Follow us on Instagram, Facebook, and Pinterest for further style inspiration!! NOTE! Do not send returns to the addresses listed above. Click here for more information on how you make a return.